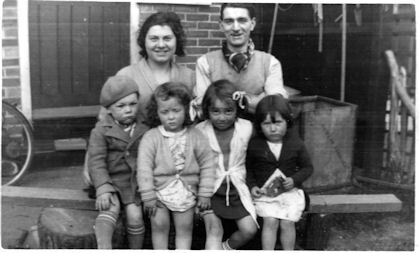 Our website is the outcome of a year-long oral history project about life on St. Helier Estate. It has been funded by the Heritage Lottery. The estate was built by London County Council in the early thirties in order to alleviate overcrowding in inner London. It is one of the ‘cottage estates’ of that time, being much influenced by the ideas of the Garden City Movement. The first residents were working-class families who came mainly from south London. To collect our archive, volunteer interviewers were trained and then collected fifty interviews with past and present residents aged between 29 and 92. They have also acquired over 100 photographs and other ephemera to feature on the site. The whole archive is now stored with Sutton Local Studies and Archives. 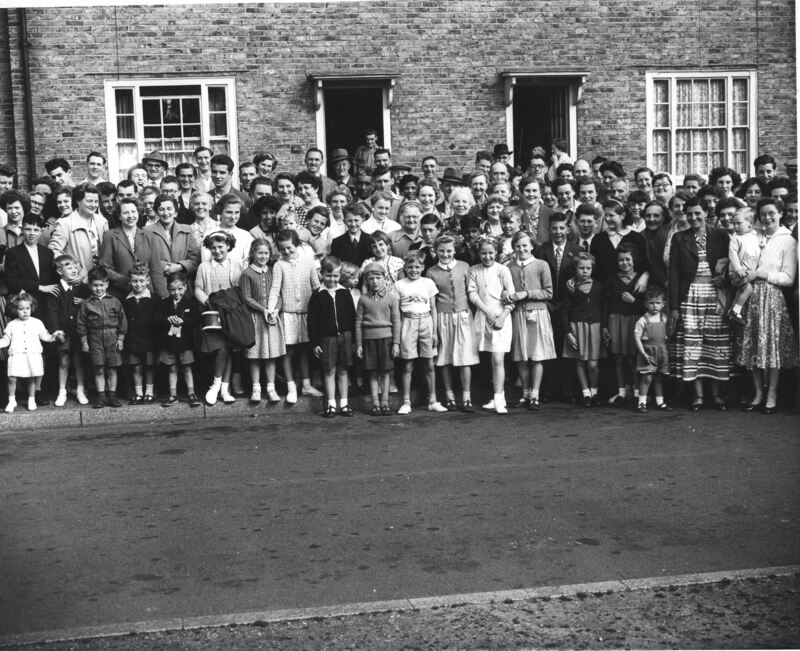 The website already has over eighty pages and tells the history of the estate from its building in the early 1930s to the present, using the voices of the interviewees and many of their photographs. One section also deals with the history of the area in the late nineteenth and early twentieth century. This is an on-going project with a facility for people to add comments and more pages and photographs.